Jacinda Ardern Wears Hijab While Visiting Christchurch Survivors	Hudson Yards Is Manhattan’s Biggest, Newest, Slickest Gated Community. Fifty-four years after it was sold by looters, an ancient Maya pictographic text was judged authentic by scholars Thursday. Mexico’s National Institute of History and Anthropology said the calendar-style text was made between 1021 and 1154 A.D. and is the oldest known pre-Hispanic document. 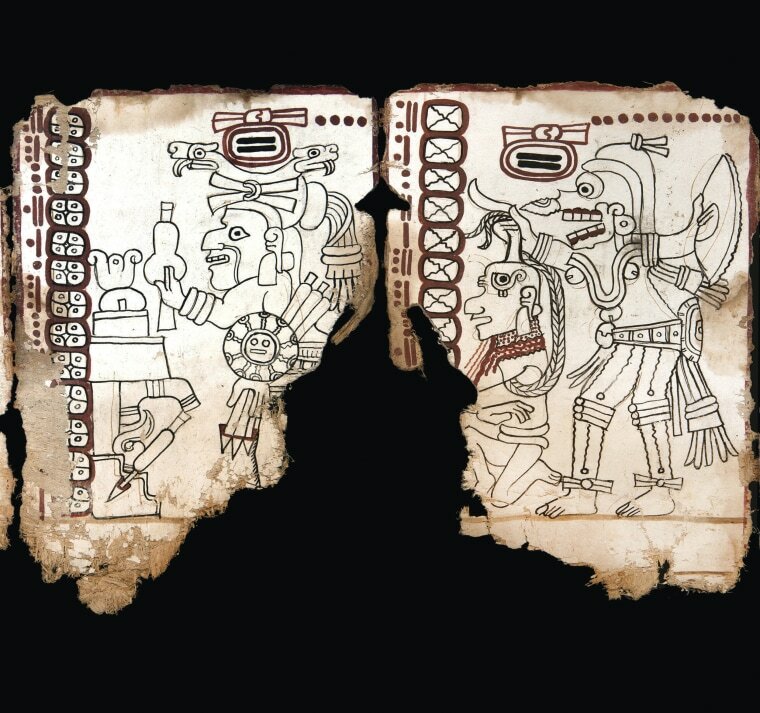 The 10 surviving pages of the tree-bark folding “book” will now be known as the Mexico Maya Codex. It had been known as the Grolier Codex. It may have originally had 20 pages, but some were lost after centuries in a cave in southern Chiapas state.